It’s my last day at Al Jazeera and the end of my time in Doha. The end of an era, and the start of a new one (for me at least). The decision to leave AJE has been the most difficult of my career, and that’s as much to do with the people as the job… though I admit, despite the many challenges I’ve probably had the best job in the building for most of the last seven years! It’s not all laughs on the sportsdesk though, and I’m very proud of our team and what we’ve achieved as a department and as individuals. The small corner of the mezzanine is home to some of the most multi-skilled people in the building. Each day AJE Sport staff ensure we’re covered on TV and online by fulfilling the roles of the newsgathering and output teams. They plan, produce, report and present, co-ordinate lives, arrange guests, sort budgets and travel details, and of course ensure the newshours get off air on time too. Sports folk have even been known to pick up a camera, front conferences or events, or produce the odd feature show and documentary. On top of it all they’re some of the nicest people in the network. These varied roles and projects have meant i’ve interacted with most of you at some point, and it’s been a real pleasure to have worked with some incredibly talented, dedicated, extraordinary people. I’ll leave Qatar at the end of the week with some fantastic friends and contacts, and countless amazing memories. I’m taking a bit of a sabbatical before diving back into the world of work later in the year. I’ll be mostly based in London for the foreseeable future, so let me know if you’re in my hometown. For now though, thanks and farewell! 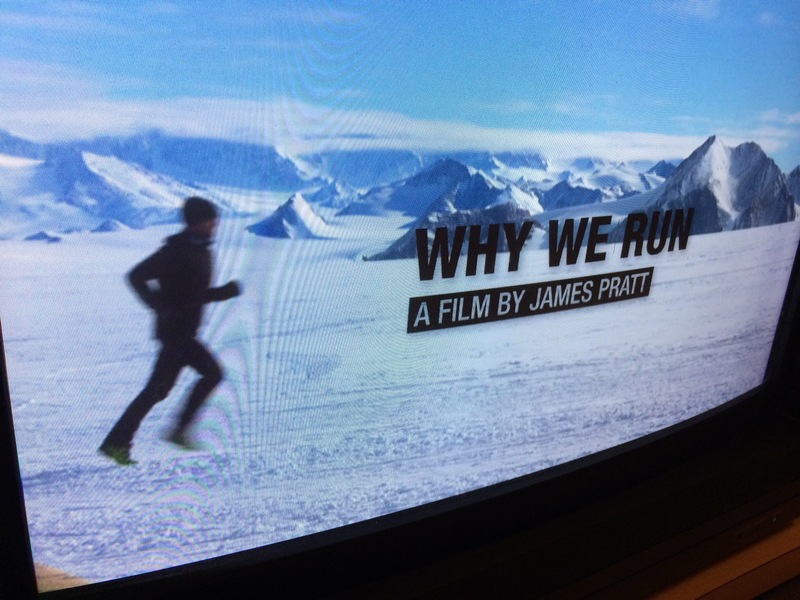 Al Jazeera Correspondent: Why We Run. A film by James Pratt, on Al Jazeera English. December 2013 & January 2014. 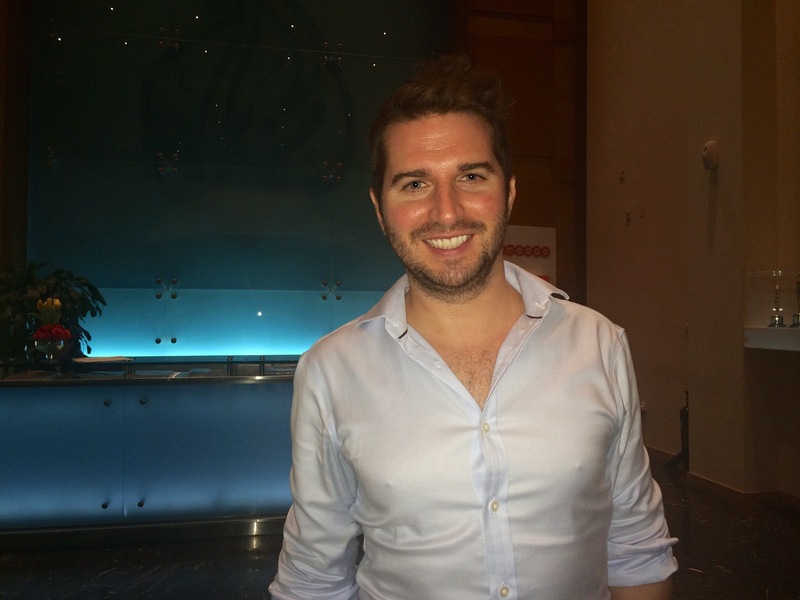 Check back soon for blog posts and thoughts from James Pratt.